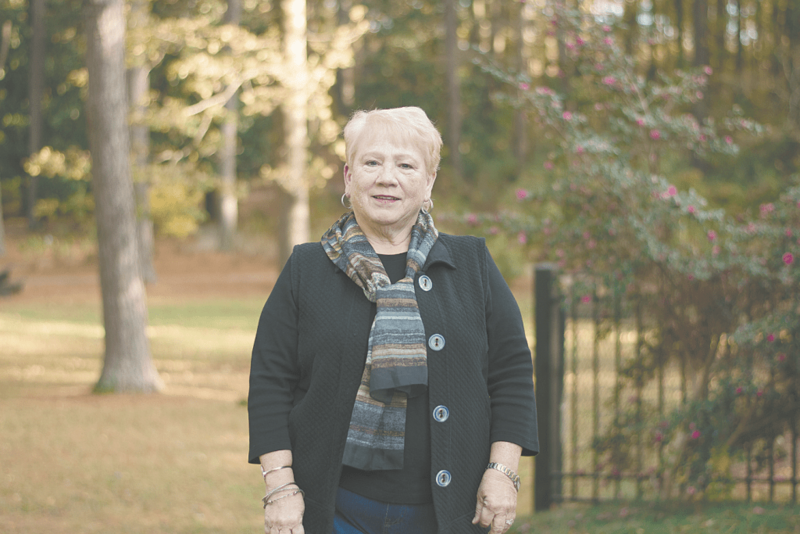 White was a professional florist for 40 years, until she moved to Alabama to retire in 2015. Journal photo by Ingrid Howard. When Beth White was growing up working at her family’s flower shop in Kentucky, she said she had no intention of making a lifelong career out of it. She just did what she had to do to “get the car” from her parents. But when her husband left the military in 1975, she rethought that position. He was charmed by the small town, White said. So off they went. “And the rest is history,” she said. White was a professional florist for the next 40 years, until she moved to Alabama to retire in 2015. But instead of “eating bonbons and playing bridge” in her retirement, White discovered volunteer opportunities at Aldridge Gardens. “I became a volunteer here and realized why it is such a special, magical place,” she said. Now, she does two to four classes a year that focus on floral decorating. White said she wants her classes to pique people’s interest and bring them out to the gardens. For example, one class she would like to do would teach people how to take advantage of the winter landscape. Last year, White said, she taught people how to create a dynamic door with professional results. For example, she said sticking a doughnut-shaped wreath on a rectangle door with rectangle window panes might not look nice. In this year’s winter class, White will discuss reducing holiday anxiety. “I’ve got some magic that I’m going to share that helps you do that,” she said. “Most people make decorating too hard, so we’re going to take a common-sense approach to how you understand what makes decorating look special. In her classes, she also teaches seasonal decorating, so the decorations can last past Dec. 25. Spots are limited to White’s classes, and her Nov. 30 class is sold out. Listings for future events at Aldridge Gardens can be found at aldridgegardens.com/education/events.